Frontier S (1976) Etude de la decroissance des valeurs propres dans une analyze en composantes principales: Comparison avec le modele de baton brise;. 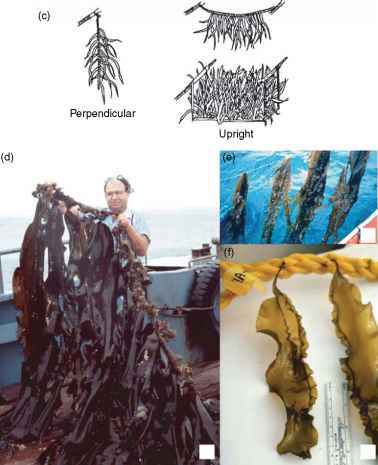 Journal of Experimental Marine Biology and Ecology 25: 67-75. Jackson DA (1993) Stopping rules in principal components analysis: A comparison of heuristical and statistical approaches. Ecology 74:2204-2214. Joliffe IT (1986) Principal Components Analysis. New York: Springer. Legendre P and Gallagher ED (2001) Ecologically meaningful transformations for ordination of species data. Oecologia 129: 271-280. Legendre P and Legendre L (1998) Ordination in reduced space. In: Legendre P and Legendre L (eds.) Numerical Ecology, 2nd edn., pp. 387-480. Amsterdam: Elsevier Scientific Publishing. ter Braak CJF (1983) Principal components biplots and alpha and beta diversity. Ecology 64: 45-462.
ter Braak CJF (1995) Ordination. In: Jongman RHG, ter Braak CJF, and van Tongeren OFR (eds.) Data Analysis in Community and Landscape Ecology, new edn., pp. 91-173. Cambridge: Cambridge University Press.